Deemed Rehabilitation | Application for Rehabilitation for Persons Who Are Inadmissible to Canada - Gateway to Canada | Canada Immigration Consultancy! Included in the Inadmissible Class of Persons under Canada's Immigration Law are those who have been convicted of a crime or have committed an act outside Canada that would be considered a crime in Canada. But if the crime or conviction occurred more than 10 years ago, you may be deemed rehabilitated. if the crime would be punishable in Canada by a maximum prison term of less than 10 years. Although you may do the self-assessment and apply for rehabilitation at the port-of-entry, it is best that you apply for rehabilitation at the Canadian embassy, high commission or consulate responsible for your area. 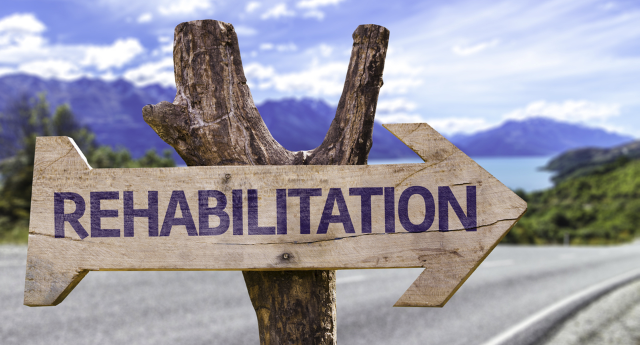 The application forms, checklist and guide on how to apply for rehabilitation is available at cic.gc.ca.